Stephen Johnson and the BBC Philharmonic conducted by Michal Dworzynski are joined by the Danel String Quartet to explore the music and ideas behind Shostakovich's 9th Symphony. 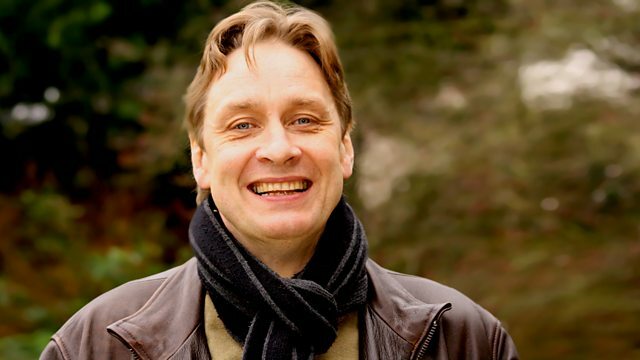 Stephen Johnson and the BBC Philharmonic conducted by Michal Dworzynski are joined by the Danel String Quartet to explore the music and ideas of Dmitri Shostakovich's 9th Symphony. Dmitri Shostakovich wrote his 9th Symphony in 1945, and it was planned to commemorate the Soviet victory over Germany in the second World War. The composer himself had said two years earlier that the symphony would be a work for large forces including orchestra, soloists and chorus with the idea of celebrating the Russian people, and the great Red Army's liberation of their homeland. However, when it finally appeared, the Symphony was without parts for either soloists or chorus, and the work's "light" style surprised many. Shortly after it's premiere, the work was censored and banned from performance by the Soviet authorities. Stephen Johnson is joined by the BBC Philharmonic conducted by Michal Dworzynski and by the Danel String Quartet to explore this controversial work.